Scotland’s housing minister is to seek a meeting with the UK Government regarding the introduction of its ‘Right to Rent’ scheme after the High Court in London ruled the law was in breach of human rights legislation. 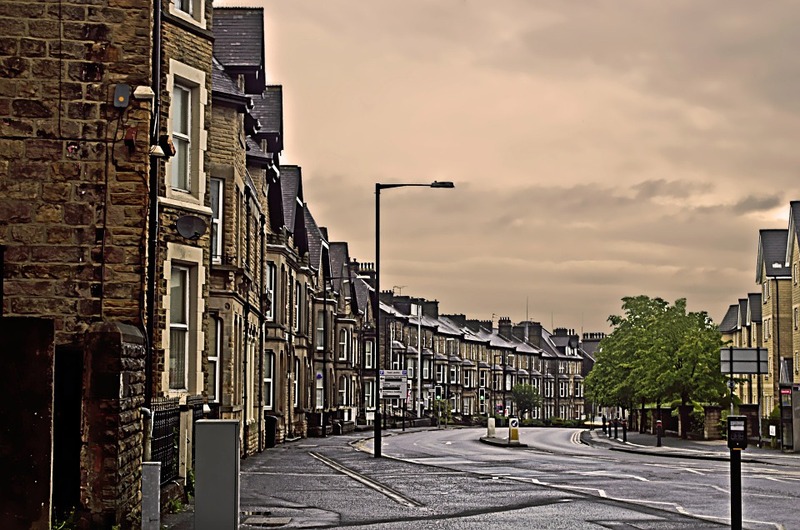 Under the ‘Right to Rent’ law, landlords are faced with the prospect of prosecution if they know or have “reasonable cause to believe” that the property they are letting is occupied by someone who does not have the right to rent in the UK. It was introduced by Theresa May as home secretary as a key plank of the government’s ‘hostile environment’ for illegal immigrants. While the scheme applies to the entire UK, it has been rolled out in England only so far. It would be for the UK Government to decide when it should be introduced in Scotland. Earlier this month the High Court ruled the scheme breached the European Convention on Human Rights on the basis it leads to discrimination against non-UK nationals with the right to rent and British ethnic minorities. The High Court also ruled it would be illegal to roll out the scheme in Scotland. Now Kevin Stewart MSP has written to the minister of state for immigration, Caroline Nokes, asking for a meeting to discuss the UK Government’s intentions regarding Right to Rent in Scotland.